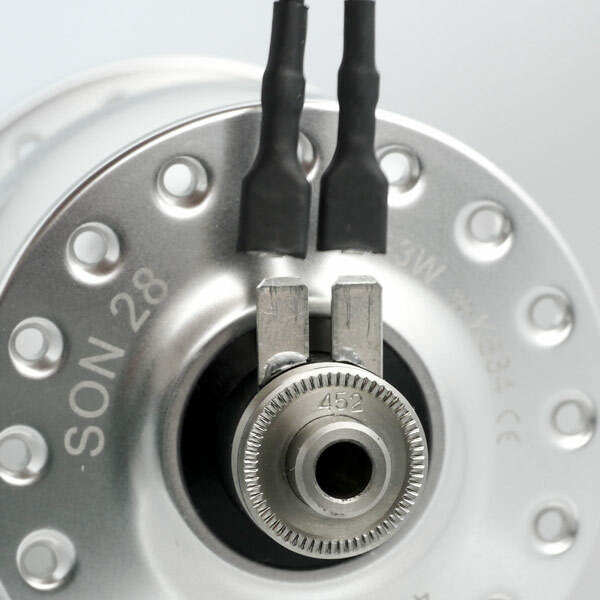 Consequently designed for smooth running and for longevity, SON hub dynamos have been undisputed benchmark for many years. The generator is precisely adapted to the intended use and thus efficiently powers headlight, rear light or any charging device. 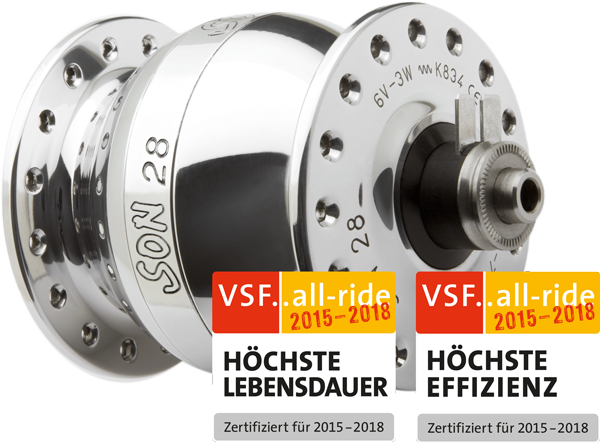 Due to high-end hub technology SON hub dynamos perform with longest possible durability – regardless if it‘s a standard hub dynamo or a special version for mountain bike, folding bike or trike. 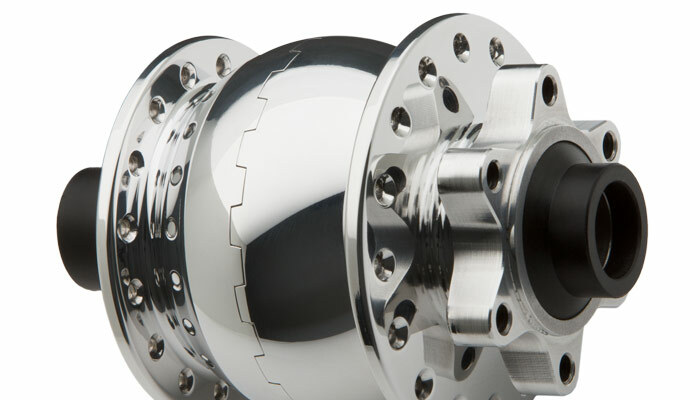 If you buy a high-quality bicycle, intending to go many 10.000 kilometers, you should not save cost on the hubs. 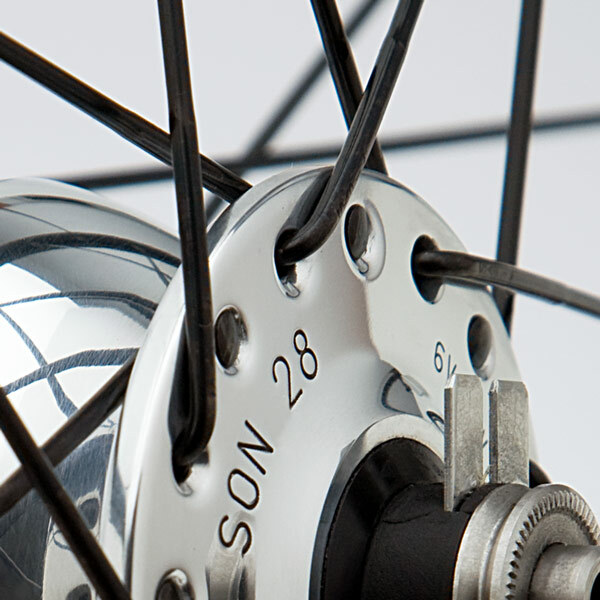 Usually, a SON hub dynamo will last a bike‘s complete life cycle, so it is worth its price. 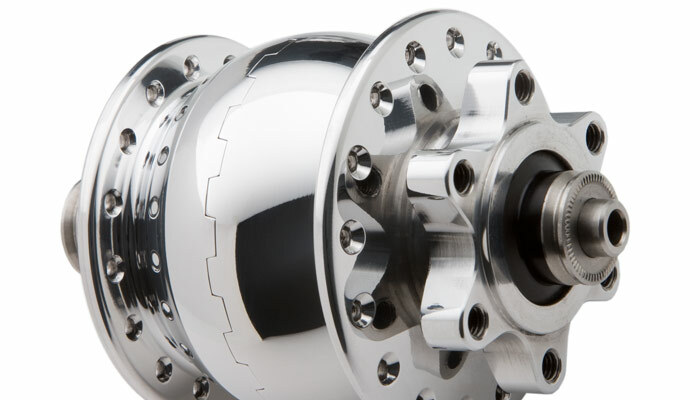 Cheap hub dynamos produce the same power, but often not do that for very long. They need to be replaced and are more cost-intensive on the long term. 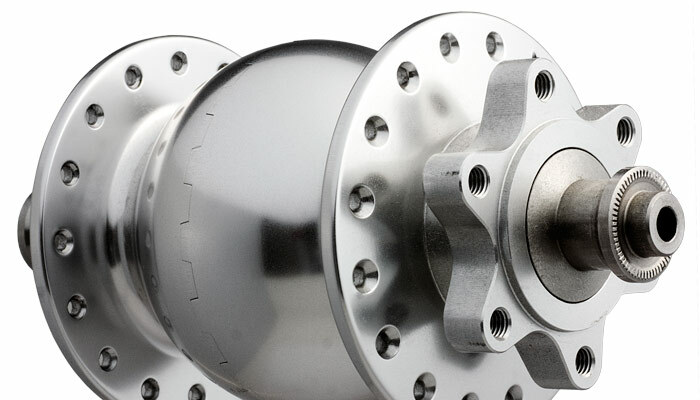 Our range of hub dynamos covers more than 100 versions that meet most needs. For manufacturers we make alternative finishes and drillings even in small quantities. 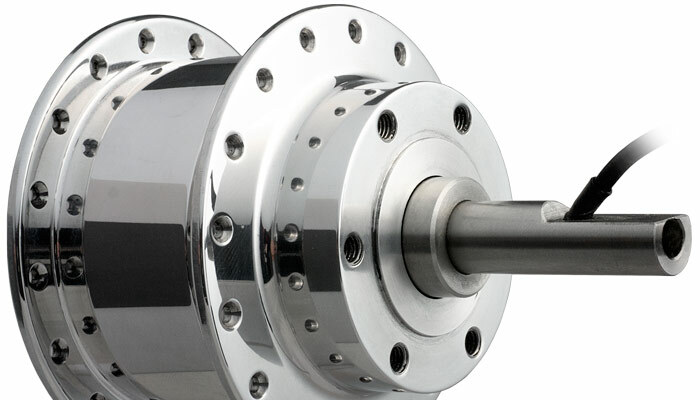 While 9 mm QR-axles were undisputed standard a few years ago, we design increasing numbers of new axle types today. 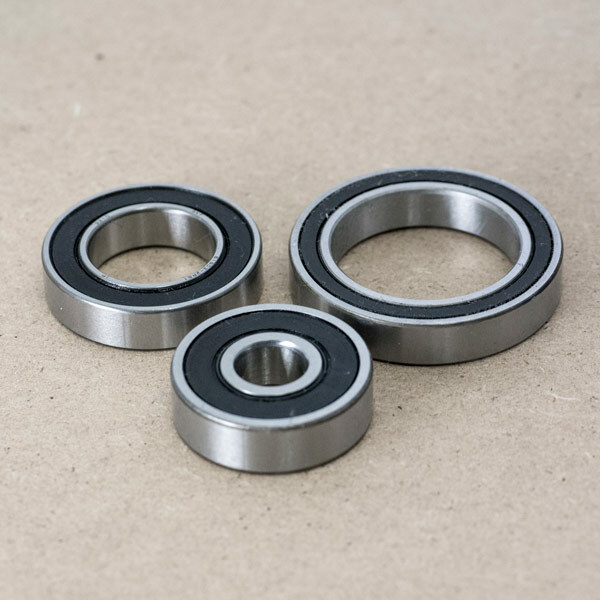 In the process, not only the bearings change, but also housing, connections and the generator itself are redesigned and adapted optimally. Hub Dynamo or Battery Lights? 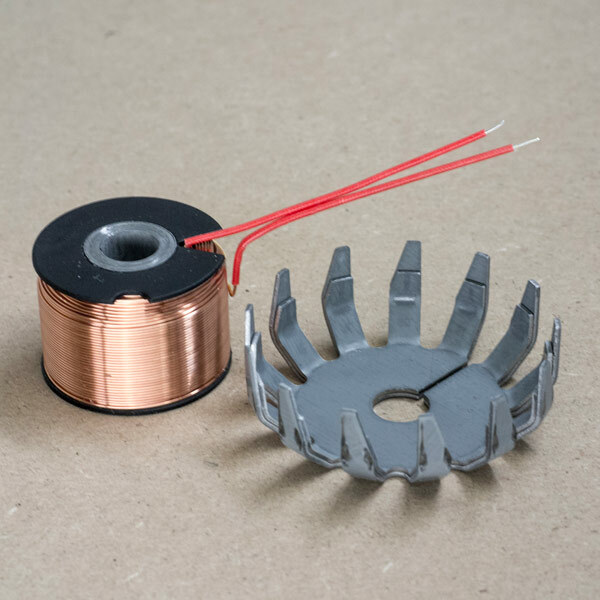 A high-quality hub dynamo benefits in many ways: it will never run out of power, it is always with you, it runs imperceptibly smooth and does not weigh much – this is worry-free operation as much as possible. Thanks to modern LED-technique, we have abundant light output with standard 3 watts as well. Those who cycle with lights on permanently and cyclists who charge mobile devices are bound to decide for hub dynamos. The claw-pole generator has its coil in the centre. Sheet metal parts are made with elaborate workmanship. Thus unrivalled low no-load lossses are achieved. Best possible protection against water ingress is realised by the unique pressure compensation system. SON hubs are long-life and maintenance-free due to high-end bearings sealed on both sides from SKF. 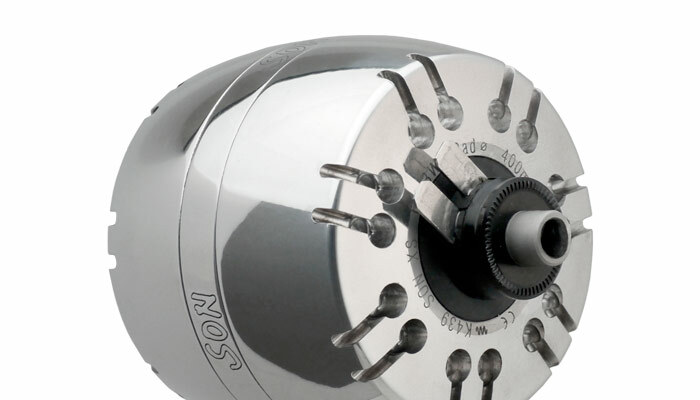 Precise spoke holes with large countersinks are a must for loadable wheels. This is why it will be sufficient to true the wheel only once. As connections robust 4.8 mm spade connectors are used. 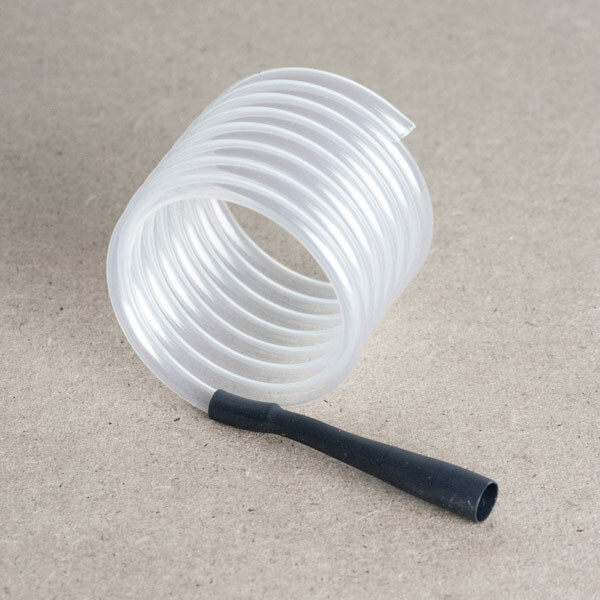 They make a safe connection, when professionally crimped onto SON coaxial cable.